There has been lots of activity with regards to fracking and Richard provided an update on recent planning meetings/decisions. 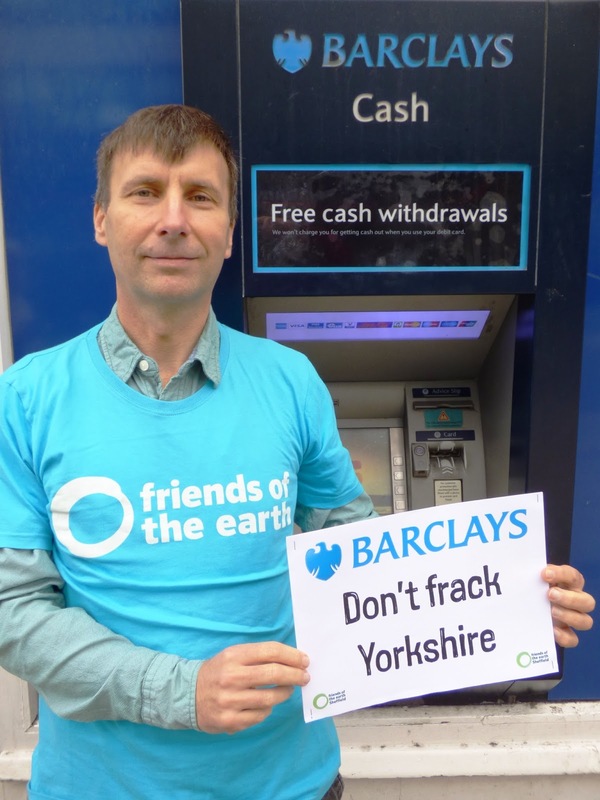 Barclays event worked well; Richard spoke at planning committee, FoE legal challenge rejected; exploratory drilling agreed, more information on the Drill or Drop website. Funding raising gig on Sunday 27 Nov at the Shakespeare (S3 8UB) 3pm – 10pm – with Treebeard - join Richard to support them. IGAS Tinker Lane application to be heard by Notts County Council on 20 Dec.